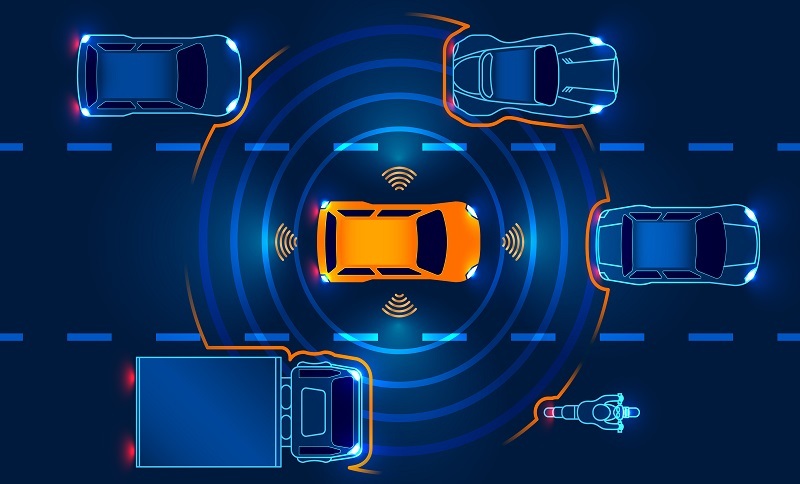 The Autonomous Vehicle Expo is the UK’s biggest event about automated driving. This one-day event is organised in the International Center in Telford, UK on 27 June 2019. It is the perfect opportunity to connect with technology and service leaders and to discover the newest innovations in the sector. 50 pionneering exhibitors, 15 industry speakers and 500 delegates from companies and public authorities will be present at the event.